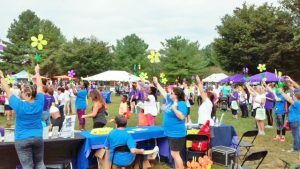 Lighthouse Ellicott City raised more than $1,200 for the Alzheimer’s Association to help their region smash their fundraising goal. 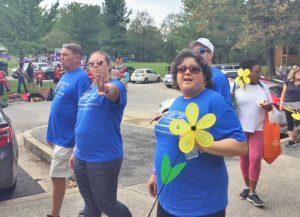 Family members of Ellicott City residents came out to the walk that drew nearly 900 participants. 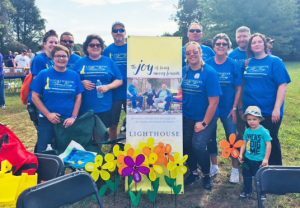 Support for the Alzheimer’s Association has always been part of Lighthouse’s outreach. So, when Amanda’s birthday was approaching last month, she only asked for one thing. 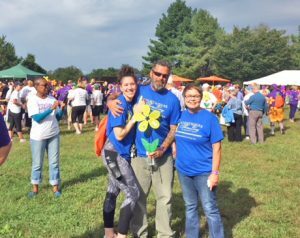 Amanda set a goal of $200 and ended up collecting $400 from her friends and family eager to make a difference for the organization. 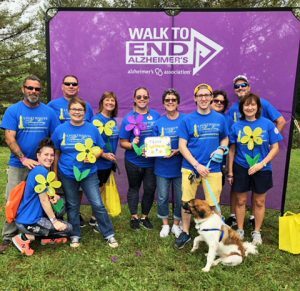 If you would like to support the Alzheimer’s Association with a donation, click here.